Hautelook is a flash sale site with crazy deals on all kinds of things from clothing, home items, and beauty. I made a purchase of a kitchen item and some plastic cosmetic storage drawers. Berghoff Neo 10" Red Cast Iron Fry Pan - ($25 paid) We have a few cast iron pans at home that I use all the time, so I wanted to get one for myself when I move out. $25 was a difficult deal to pass up, so I jumped on it and the pan is really nice! 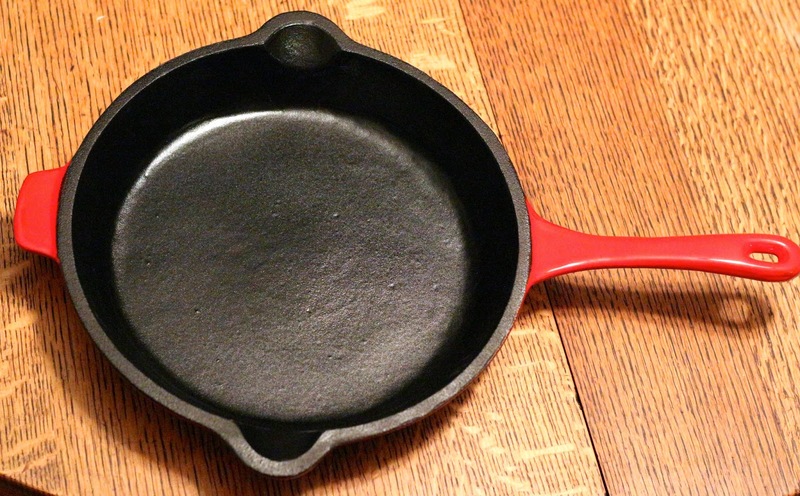 Extremely heavy, as a good cast iron pan should be, and the red is a nice color. 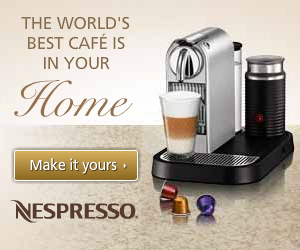 It can go in the oven which is handy, and it's not too big or too small. 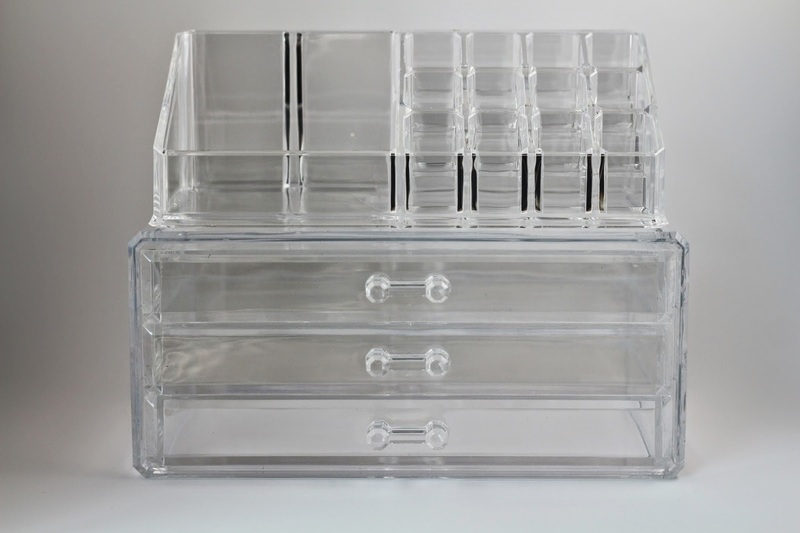 I've been wanting some nicer cosmetic organizer drawers for my makeup (I was reusing Birchboxes before, this is definitely an upgrade), and when I saw these on Hautelook I figured they would be inexpensive enough that I wouldn't mind if they weren't the best, or if I did like them I'd feel like I got a great deal. I bought four organizers total, and they fit perfectly in the space where I'm keeping them. I wanted a variety of sizes so I could get them and then decide how I wanted to organize my makeup and products in them. 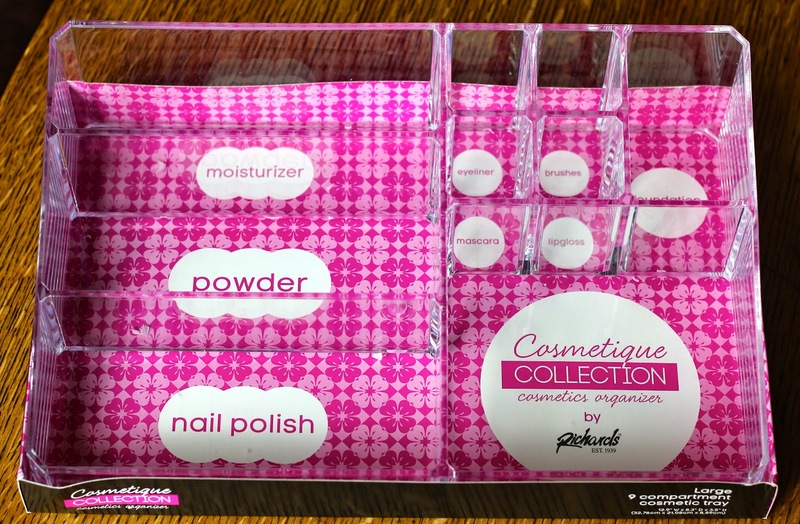 Richards Clear 4 Drawer Cosmetic Organizer - ($13 paid) I like the two smaller drawers on this one for keeping really small items that would get lost otherwise in the bigger drawers. Right now this one has the majority of my makeup in it, lip products, smaller single eyeshadows and cream eyeshadows, powders and blush, and various other skin products. I could almost fit everything in this one except some of my bigger items, like palettes, foundation, hair products, and eyeliners. 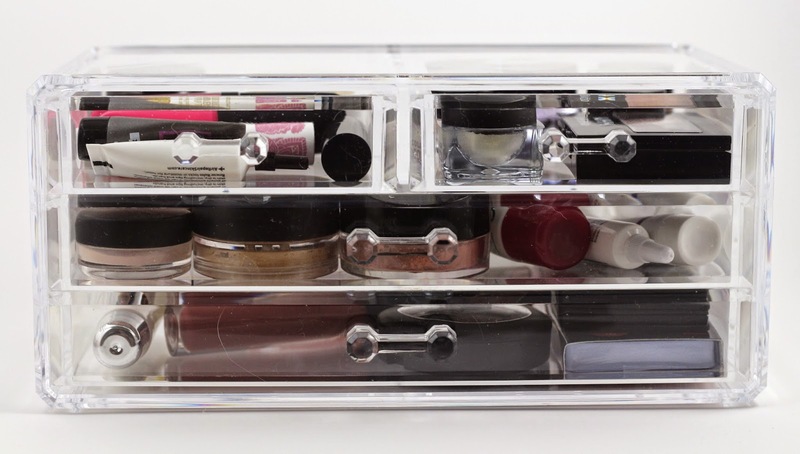 Richards Clear Deluxe 9 Compartment Cosmetic Organizer Tray - ($13 paid) This one is where I'm keeping my bigger items. 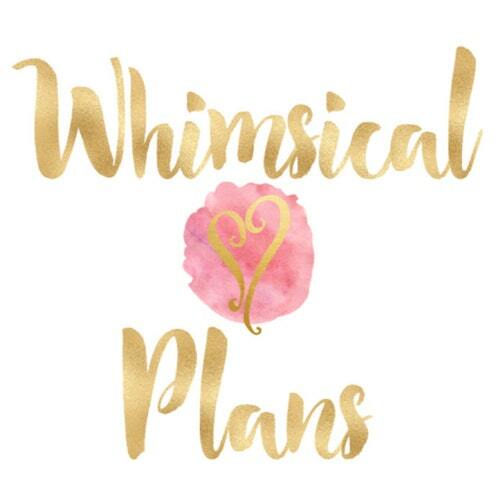 Hair products, eyeliners, and hair accessories. Richards Deluxe 16 Compartment & 3 Drawer Cosmetic Organizer Set - ($18 paid) This one is the one you see above in the photo, it's two pieces so the organizer on top can be moved around and rearranged any way you'd like. For now this set is keeping my foundation, palettes, and a few other knick-knacks. I still have plenty of room in this one. 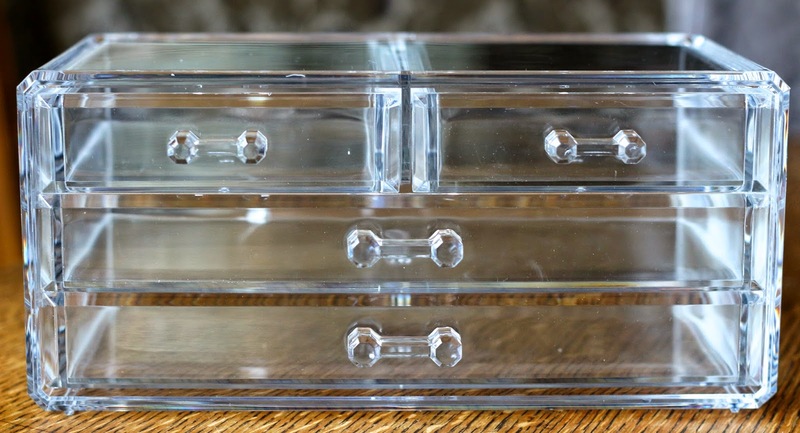 Richards Clear 3 Drawer Cosmetic Organizer - ($13 paid) This looks just like the bottom portion of the photo above, with just the three drawers. This one is keeping my other small items that don't fit elsewhere. Hand creams, and a few face products I don't use as much. I don't even have anything in the bottom drawer of this one, so still plenty of room in here as well. Plenty of room to grow! Here is the 4-drawer organizer with most of my makeup in it. I don't have much compared to some, but this is a lot more than I had before I started getting into makeup. And of course this doesn't have my big palettes. 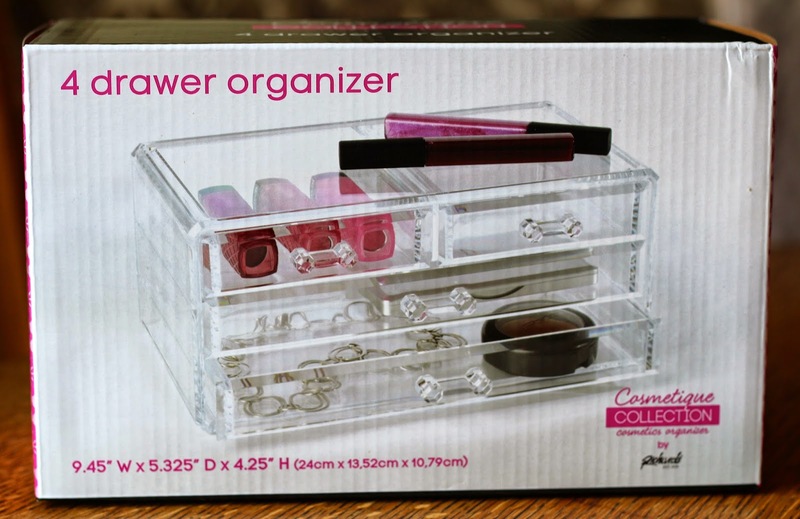 I've seen a handy way to store your palettes is to get a mail organizer to store them upright, which I like that idea I may have to get one for just that purpose. Overall, I do like these organizers for someone who just wants to get something inexpensive to store a small makeup collection. I think once I start to outgrow this though, I'll definitely be upgrading to some Muji drawers which a lot of people have recommended. savings of $60 alone so that was an awesome deal! What do you use to store your makeup? Let me know in the comments! 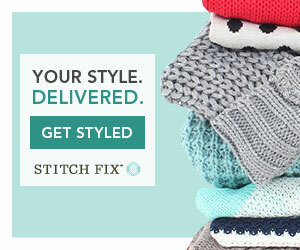 If you'd like to sign up for Hautelook to have access to flash sales and deals, you can sign up here!